Fix any Windows Error and optimize your System! 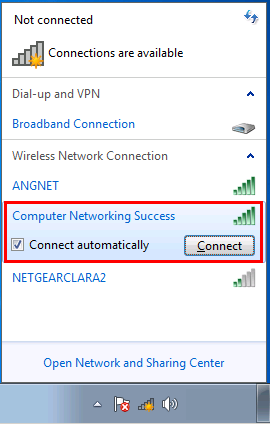 In this tutorial let's learn how to connect to a wireless network in Windows 7. 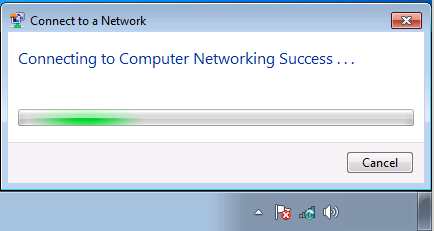 In order to connect to a wireless network, Windows 7 needs to run the WLAN AutoConfig service. This will allow you to use the built-in wireless network connection tool. Follow this tutorial on how to check to ensure the service is running. 1.) 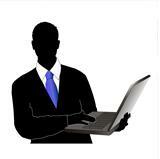 In the bottom right corner of the taskbar, locate the wireless network icon. If it has a sun symbol then it means it has detected wireless networks in range. 2.) 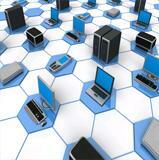 Click on the wireless network icon, a list of wireless networks that are in range will appear. The more green bars means the stronger the signal. Select the SSID wireless network you want to connect to. If there is an orange bubble and exclamation mark on the wireless network symbol, then that means that it is open and has no wireless encryption. 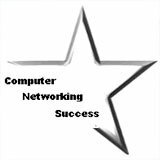 I will connect to the Computer Networking Success wireless network. Check Connect automatically option if you want this network to be connected automatically next time. Now click Connect. Note: You can click the refresh symbol on the top right to re-scan for networks in range if you move closer to a Wi-Fi network. 3.) 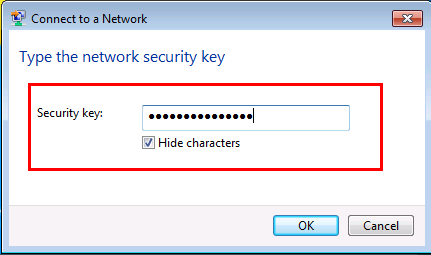 If your network is set to use an encryption key, then it will prompt you to type it. Type in the security key. 4.) An attempt to connect is initiated. If you typed the correct security key then it will connect without any issues. The status should show Connected. "Didn't find what you were looking for? Use this search feature to find it." Did You Like This Page? 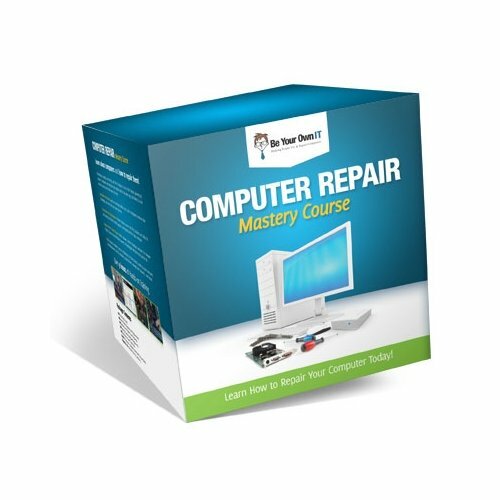 Laptop Repair Video Course Click Below! 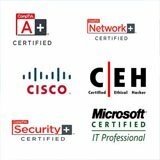 Computer Repair Mastery Course Click Above! This website is powered by SBI!